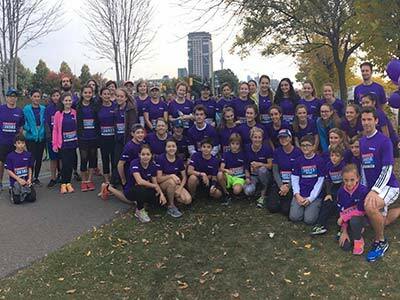 Turn your fitness into fundraising and support NYGH! Organize a sporting event in your community, or participate in an existing athletic event as an individual or team. If you would like a single landing page for your event that people can donation through, please choose the option "Create your individual fundraising page". If you would like other people to join together as a team and each collect donations through personalized pages towards your event, choose the 'Create a team" option. 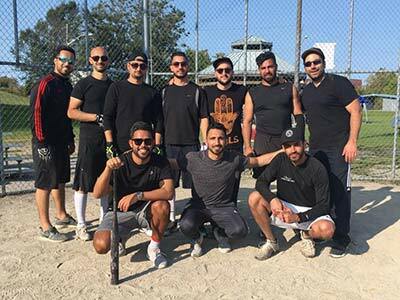 The Inaugural Mehran Afshar Scholarship Fundraiser baseball tournament. The Maddie Project team supports NYGH at the Scotiabank Toronto Waterfront Marathon.